A wise app development company should not only be capable of guiding you through the app development process, but should also be capable of giving the creative and business-centric input. 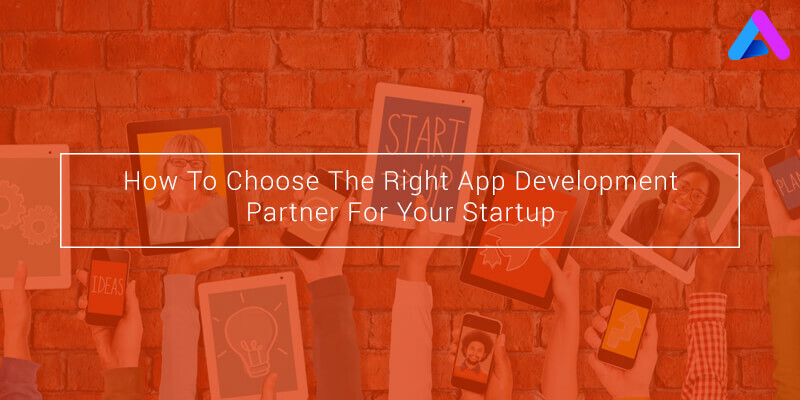 And, based on their experience with similar apps, the right app development partner knows what works and what doesn’t on the App store because they have a prior experience of working with the similar clients or brands. A wise and knowledgeable developer must possess excellent UI/UX skills. While closely looking at their portfolio, consider the beautiful looking apps which have excellent user interfaces. As UI plays an important role in the success of any application and increases the rate of user interaction with it. By looking at the developer’s client’s references, you can get the actual feedback of their prior work and company. Developing a mobile app in not just a one-time activity, it needs frequent updates and changes. After the app’s launch, you need it needs to go through many evolutions, up gradations and cycles based on frequent user feedback. Always look for a well-versed developer, who has the capability to stick with the app through the app lifecycle and does not pull his hands once the app is first launched or hosted. However, for every startup getting cost-effective solutions is one of the prime focuses. But you should never select your development partner based on a price quote because you need an amazing product, not the cheapest product. Every startup has a budget, but often the lowest cost option can result into more expensive in the long run. Developing an app is not just about the coding. A user-centric app includes captivating design, kink-free coding and rigorous testing. It’s also about crafting a functional design and thinking about delivering the best user experience. While developing an app developer, talk to the whole development team, which will be working on your project. Today UI/UX is playing an important role in the success of any app. How it will look is as important as how it works. So, go a step ahead and look at the development partner, who can add value to the usability aspect of your product – be it website or mobile app. As this will define how users will interact with your product. 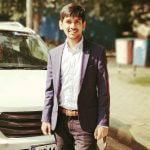 Being an ISO certified mobile app development company, AppInventiv has a proven track record of delivering best-in-class mobile app developers to Startups. We have a pool of talented and certified developers, who are accredited from top-reputed university and possess deep experience and expertise. Our dedicated and dexterous developers are required to keep up with all the new programming languages for web, software and mobile app development, thus enabling us to deliver top-notch solutions and help us in keeping ahead of the game.